Myanmar or Burma has now opened up to welcome the corporates to do the Team Building and MICE. With more than 17 years experience we have a lot of concepts to offer for Team Building activities and MICE in Myanmar. Starting from October 2016, we have our own office in Myanmar which is based in Mandalay. The former capital of Burma, Mandalay has got international airport where passengers can fly in from the regional travel hub. At the end of December 2016, the new $25 million convention cetner will be opened. It has got an area of 110,000 square feet, with underground car parking, two halls with space for 1500 guests, meeting rooms for 264 people, 6 rooms for seminars, sound and security systems, six escalater, found elevators and a car lift. 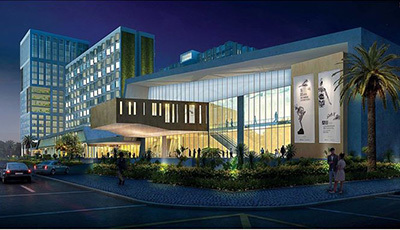 The Mandalay Cenvention Center (MCC) has also got 200 hotel rooms. It has the capacity to accommodate small to big size MICE. For team building, staff retreat, we can do our team briefing here to assign the team and get to know each other better. While some of the teams are visiting the former Royal Palace in Mandalay, we take some of the teams do the Team Building activities related to the cuture and the New Year of Myanmar. 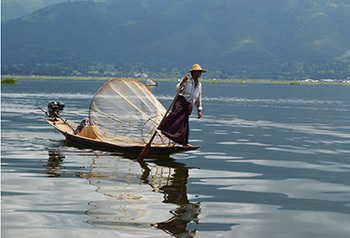 Inle Lake is the most unique place to do the Team Building. We divide the groups into smaller team. While other teams are doing other team building activities nearby such as spider web, footbal contest, half of the teams will do the roat challenge. The traditional way of transportation on the lake is by small wooden boat. The local poeple practise a distinctive rowing style by standing at the edge of the boat and row the boat with the paddle on one leg. The team are required to row the boat with the same style as the local fisherman does. There are also a few more activity concept such as building raft. Myanmar or Burma has one of the world's greatest archeolical sites mainly in Bagan. 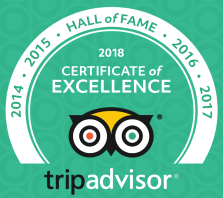 It was the former capital of the Kingdom of Pagan from 9th to 13th century and over 10,000 Buddhist temples, pagodas and monasteries were built Bagan. Today there over 2,200 temples and pagodas still survive. While half of the teams are doing the cycling challenge, in the morning, some of the team are doing horse cart challenge and other teams are doing temple hunting. And the activities will be switched to make sure each team have experienced all activities. 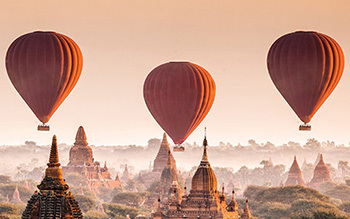 There also chance to do the ballon ride in connection with the balloon festival in Myanmar. It is called Taunggyi Ballon Festival and is happened between 8th November to 14th November to coincide with the first full moon after Buddhist lent ends. Each team require to make their own ballon with all the material provided and our facilitator to explain and show how to do that. 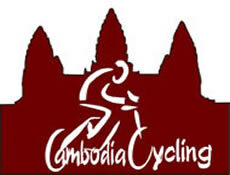 The celebration dinner can be arranged on cruise or at the hotel in Mandalay or Bagan depends on the group size with the award ceremony for trophy. 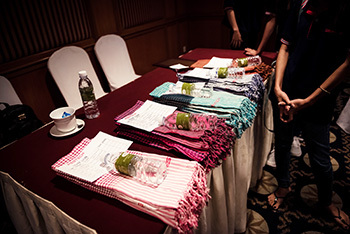 It is also possible to do the team building activities, staff retreat and MICE in Yangon with concepts connecting to the culture, festival, and historical sites. There are also many more international flights landing, hotels and restaurant choices.